United Kingdom (British, Well Spoken (RP), London/Cockney), American (Standard, Southern). 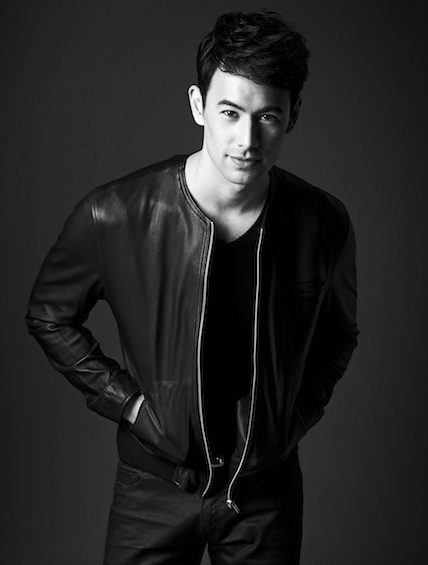 Born in the UK, George Young is a half Chinese, half Greek film, television and theatre actor. He studied acting in New York, followed by psychology and law. Indeed – before the acting bug took hold - George ended up going the whole nine yards with law and qualified as a lawyer. George started his acting career in the long-running BBC drama “Casualty” and shot commercials, music videos, TV and magazine shoots all over Asia: specifically in Taiwan, Thailand and China. George's first international feature was the Bollywood film “Jhootha Hi Sahi”, which includes an original soundtrack composed by Oscar Winning Composer A.R. Rahman (“Slumdog Millionaire”; “127 Hours”). The film was released at the end of October 2010 and reached Number 1 in the Indian Box Office, one of the largest centers of film production in the world. From 2011, this British national became one of the most popular guys in town when he gave out one million dollars cash to contestants every week on Mediacorp Channel 5’s tent pole game show “Million Dollar Money Drop”, as well as a lead role in the critically-acclaimed television series “The Pupil”, as the titular Pupil Benjamin Wong. His rapid rise to success did not go unnoticed, trending worldwide on Twitter on the debut of Million Dollar Money Drop, and winning 2011's ELLE Award for Breakout Star of the Year. For his professional theatre debut, George won ELLE Award's Actor of the Year in 2012 for the play's leading role of Guy in Pangdemonium's critically-acclaimed “Swimming With Sharks”. He followed this with a feature-length project for Mediacorp's new channel Toggle, and an international feature film alongside Michelle Yeoh. George got better acquainted with Singapore as the host of “artBITES” – a series of OKTO mini interstitials featuring the nation's arts, and appeared in a series of Mandarin-speaking roles, including MediaCorp Channel 8's 30th Anniversary Special “Joys of Life (花样人间)”, and ”Yours Fatefully (孤男寡女)“. George continued 2013 with five more Mandarin-dramas for Channel 8 and Channel U, and starred in Channel 5's most ambitious drama series to date: “Mata Mata” - a now long-running series that deals with some of the most volatile periods in 50's and 60's Singapore and beyond. George gained an Asian Television Award Best Supporting Actor Nomination for the HBO Asia miniseries “Grace”, collaborated with internationally-acclaimed Singaporean director Eric Khoo (“Mee Pok Man”, “12 Storeys”, “Tatsumi”) for his movie “In The Room”, and has filmed his first US network television series, in a series-regular role as Dr. Victor Cannerts, in The CW's “Containment” (CBS/Warner Bros.), with multi Emmy award winning director David Nutter (“Game of Thrones”), Emmy award nominated Elliot Lester (“Nightingale”), amongst others. George continues to use his public status to raise awareness for Autism, in Singapore and beyond, via national and international campaigns and charity drives. 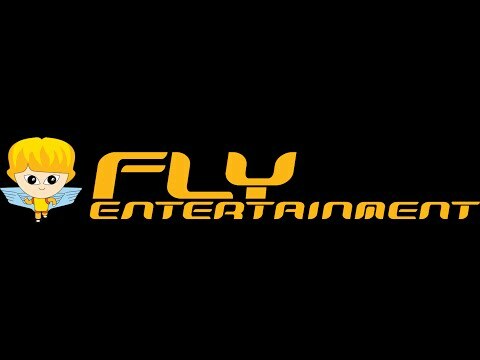 George is represented by Fly Entertainment.